It has been along time since we had last posted a tutorial. 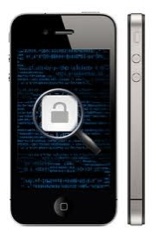 This guide will help users Unlock their iPhone 4s without having to jailbreak (if there was one available). 7) Switch off Airplane Mode and iPhone will search for network. This is followed by the Apple splash screen appearing.